The game to anime adaptation of the same name has been nothing short of brilliant. Netflix fans will be ecstatic to hear that Castlevania will return for season 3! Follow this article to ensure you find out the latest news, info and the release date for season 3 of Castlevania. Castlevania is most well known for being one of the oldest video game franchises in history. The very first title released back in September of 1986, and the latest out of 29 titles were Lords of Shadows 2 in 2014. The franchise has an array of characters and storylines to take inspiration from thus the studios producing the show were spoilt for choice. 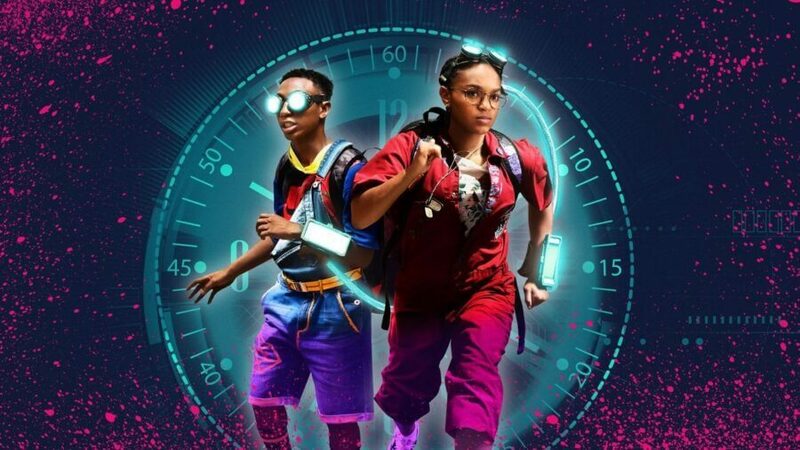 Season 1 first released in the July 0f 2017. 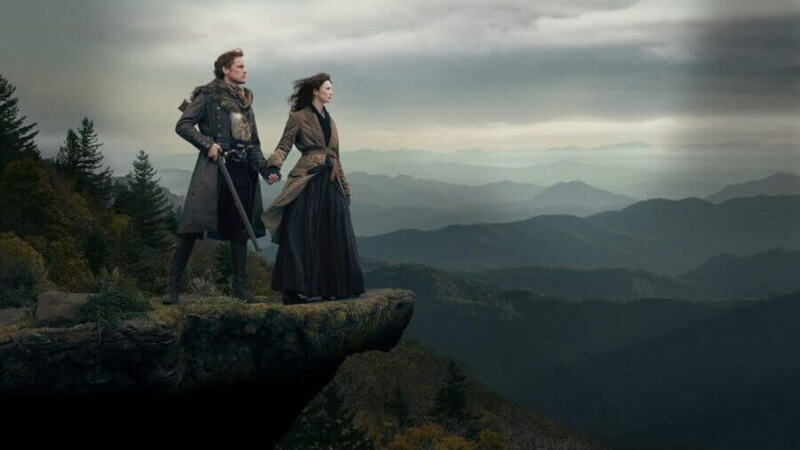 Many fans fell in love with the show and with only 4 episodes to its name, it left the fans bloodthirsty for more. After the death of his wife at the hands of the church, this leads to Dracula declaring war on the human race, Dracula summons his generals and demons to wage his war. Dracula’s plan to wipe humanity from the face of the earth leaving a peaceful paradise in its place. Standing in his way is Trevor Belmont, the disgraced monster hunter of the Belmont clan. Alucard, the Dhampir son of Dracula and The Mage Sypha Belnades. What is the plot of season 3? No official synopsis of for season 3 has been released. So, for now, we can speculate on the upcoming plot. Dracula has been defeated. 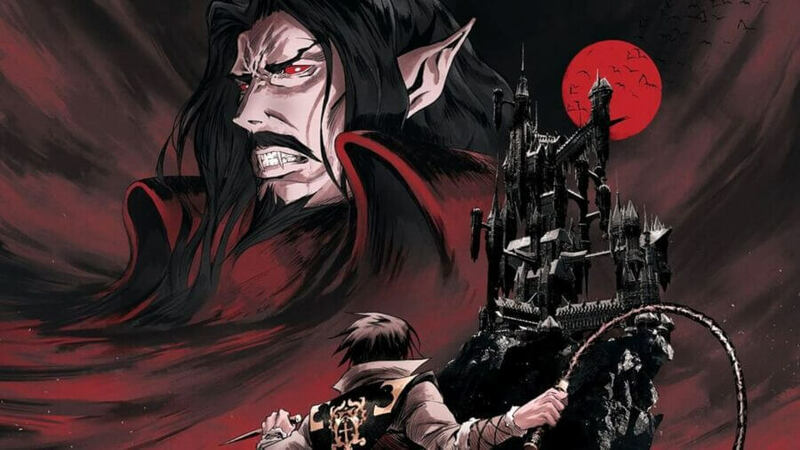 With Dracula dead, Alucard takes ownership of both Dracula’s castle and the Belmont Hold. Trever no longer had no need for his ancestral home and thought it would be more fitting for Alucard to take ownership and make it a home rather than a grave. Alucard then goes to his father’s study and begins to break down in tears. With no family and his friends having left Alucard is free to mourn the death of his parents. Are his tears more than that of Sadness? Will Alucard descend into madness due to his loneliness, or will he decide himself his father was right and take on humanity? With Dracula’s forces defeated and himself dead, a power vacuum has been left in its stead. Isaac encounters a group of bandits and murders them, transforming them into night creatures to start his own army. In the ruined city of Braila, Hector, and Carmilla hide from the townspeople and Sun. After Carmilla reveals Dracula’s death to Hector, she takes advantage of his confusion and her soldiers bound him in chains. Carmilla enslaves Hector to force him into making an army of Night Creatures. With 2 armies on the rise, a war will inevitably break out between the 2 rising factions. Trevor and Sylpha load their wagon, say their goodbyes to Alucard and leave to start a new adventure. Depending how long it will take for Carmilla and Isaac to raise their army of undead, we could see a brand new Belmont take center stage. The descendants of Trevor, Christopher (Great-Grandson) and Simon (Great-Grandson of Christopher) have battled Dracula on many occasions. Those characters are in the video games thus it doesn’t mean they will carry over into the series. Who are in the cast for season 3? There isn’t a trailer just yet but for now, if you’re interested in the history of Castlevania, then here is the perfect video for you. Will Castlevania crossover with Devil May Cry in season 3? It is unlikely that we will see the next season of Castlevania crossover with Devil May Cry. For fans confused by this, it has been reported that both franchises will merge to form a ‘bootleg’ multiverse. So in the future, we can expect to see characters crossing over in each other’s franchise. We don’t have a release date as of yet. Depending on the number of episodes they produce will greatly differ the release date. At the earliest, we can expect to see season 3 to air in late 2019 or early 2020. Are you excited for season 3 of Castlevania? Let us know in the comments below! Next story Is ‘Planes, Trains and Automobiles’ on Netflix?